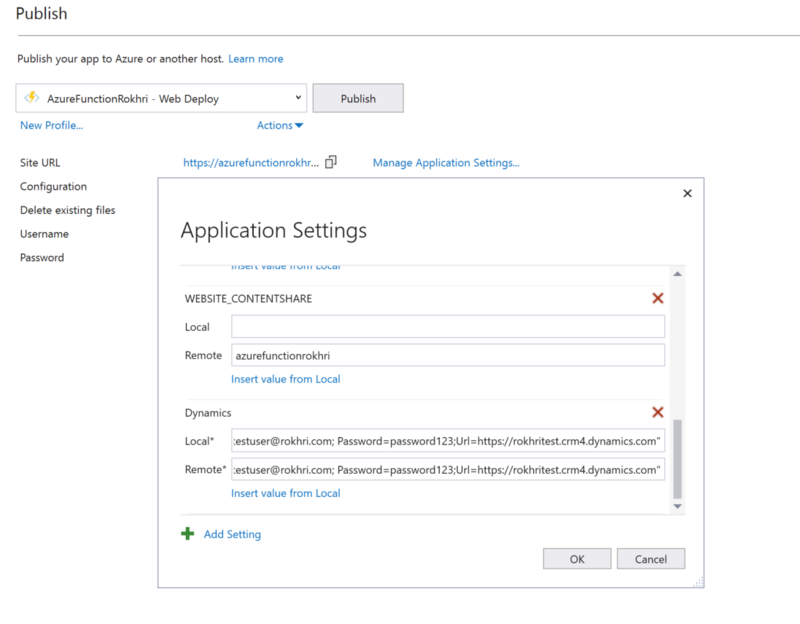 We have a scenario where we want to call a third party API on update of a field on account entity in Dynamics 365, send some data to that API, then update Dynamics. 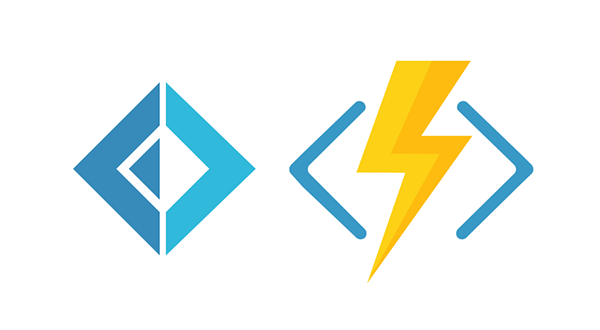 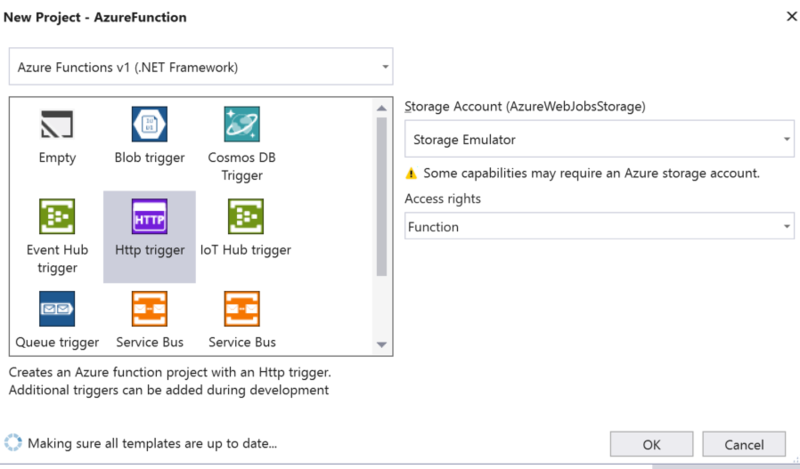 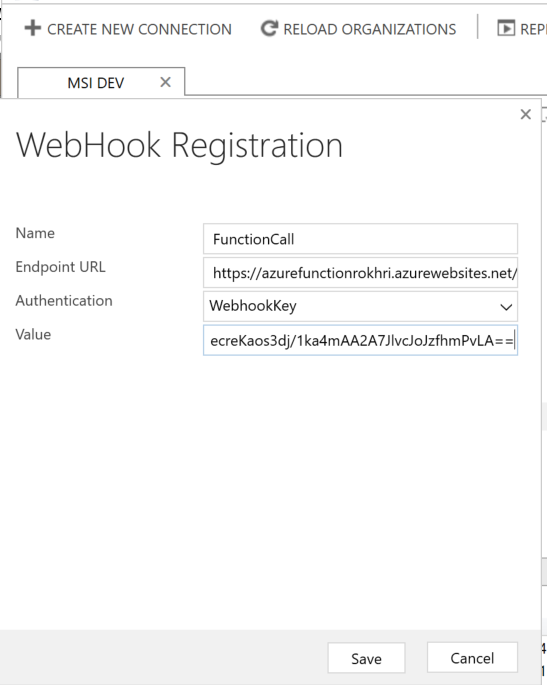 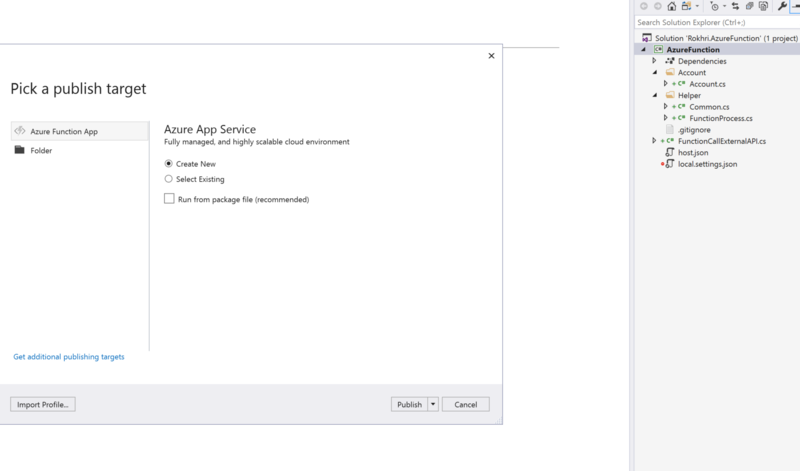 To achieve above we will be using azure function to trigger on update of that field in Dynamics and call/register that function under webhook. 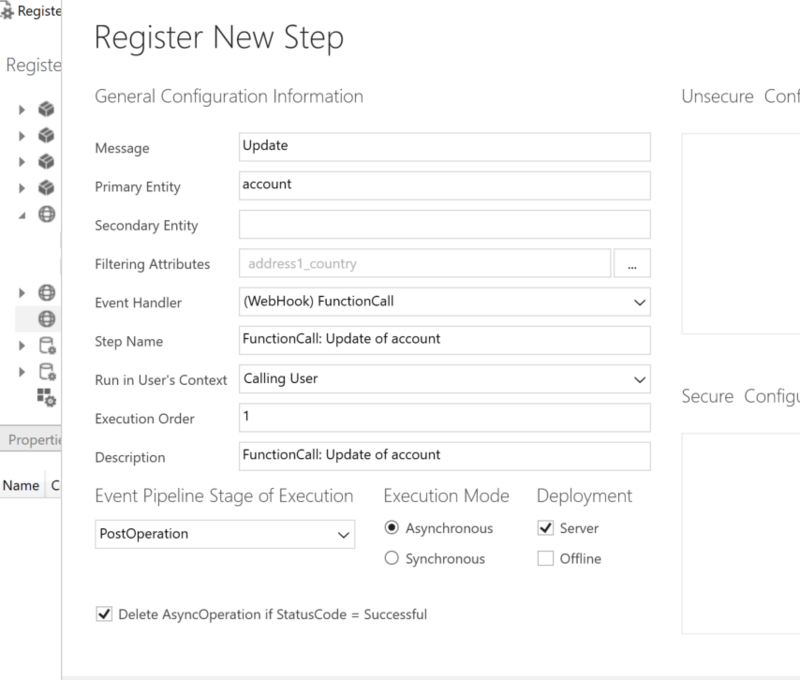 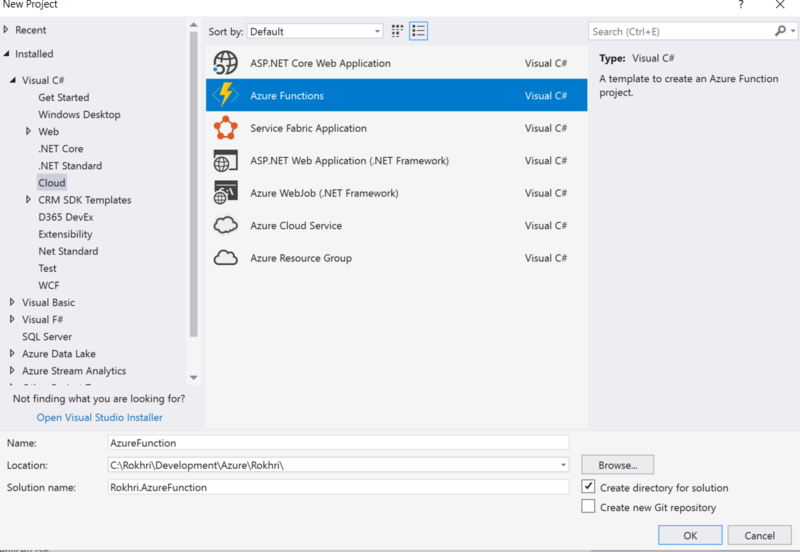 In this example we will only be updating Dynamics account entity in Function just to prove the point but can easily call API or can carry on any other functionality. 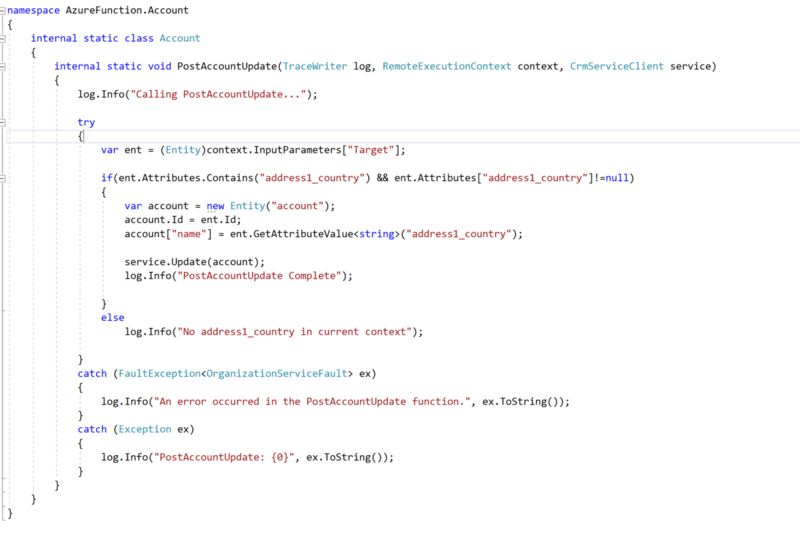 our code is complete now.